Barcelona manager Pep Guardiola believes Chelsea’s victory over his side in the first leg of their Champions League semi-final makes the Blues favourites to progress to the final. Chelsea won 1-0 at Stamford Bridge last night thanks to a first half goal from Didier Drogba and Guardiola believes the result has put the Champions League holders firmly on the back foot. “I would say the favourites are now Chelsea because winning 1-0 at home is a very good result for them,” he commented after the game. However, this seems to ignore Barcelona’s record at Camp Nou this season, where the Catalan giants won 15 and drawn one of their 16 matches in La Liga, scoring 64 times and conceding just eight. 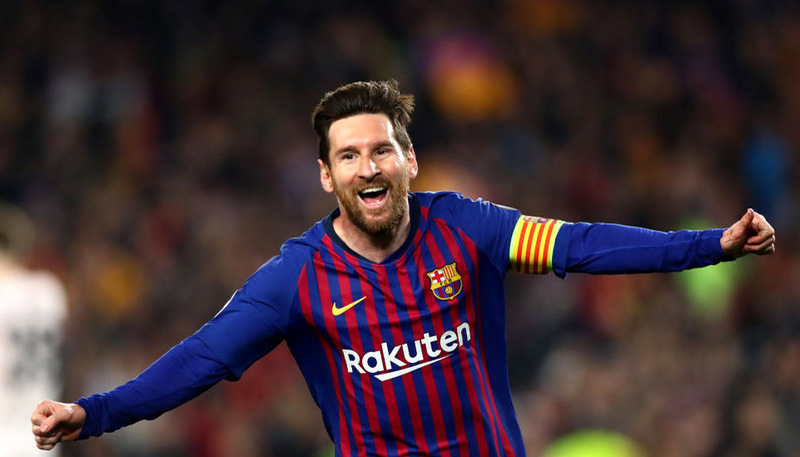 Given their strong home record – not to mention the fact that they had several clear-cut opportunities to secure at least a draw at Stamford Bridge – it is Barcelona rather than Chelsea who are favourites with bwin. 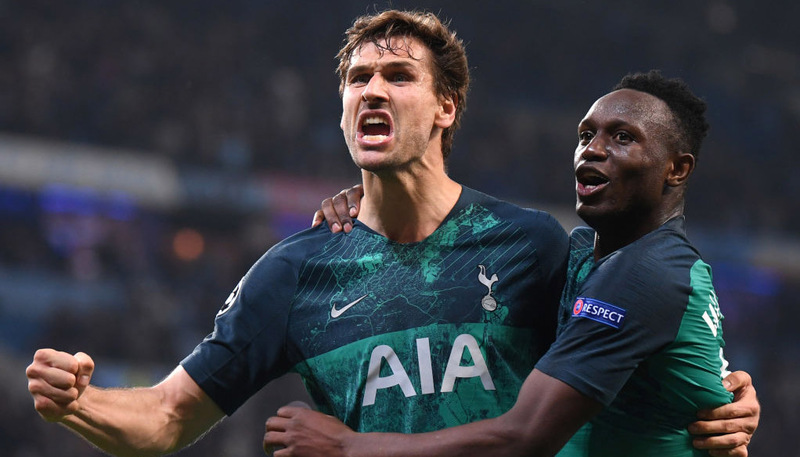 They have also won all but one of their five Champions League home games this season – with their only failure being a 2-2 draw with AC Milan in the group stage – and their two games at Camp Nou in the knock-out phase (against Bayer Leverkusen and Milan) have been won by an aggregate score of 10-2. Indeed, they are even stronger favourites than suggested by Chelsea boss Roberto Di Matteo, who rates the two teams’ chances as “50-50”. Barca are priced at 7/20 to reach the final in Munich, leaving the Blues outsiders at 2/1. Meanwhile, Guardiola’s charges are available at 11/50 to win the second leg at Camp Nou, leaving the draw on the night at 5/1 and a Chelsea success at 21/2 in bwin’s 3Way football betting market. In the other semi-final, Real Madrid are at 3/5 to make the final despite, like Barca, having a first leg deficit to overturn. Bayern Munich, who beat Los Blancos 2-1 at home, head to the Bernabeu for Wednesday’s showdown as a 5/4 chance to reach the final.